For the second participant from the same institution, 80% of the price is paid. NOTE: full members of ABIT pay only 50% of the fee. The main purpose of the seminar is to introduce participants to the basics and differences of ALM and CTF, theoretical and practical, the trends of global financial regulation development, the connection between compliance and ALM and CTF. Participants will have the opportunity to get acquainted with the best international practices in line with the requirements at the local level, identifying high-risk customers and proper monitoring and detection of suspicious transactions. The seminar is intended for all institutions: banks, insurance companies, private and public companies and organizations that directly or indirectly work with harmonized operations and all interested parties who have or wish to establish this function. Especially for middle to senior AML, CTF and Compliance officers in banks and financial institutions, supervisors, internal auditors, branch managers, high-level specialists. At the end of the training, each participant receives a specialist certificate. The training is conducted in English and Macedonian. Mr Vitzthum has completed his education at University of Augsburg, Munich, Augsburg, Bavaria. 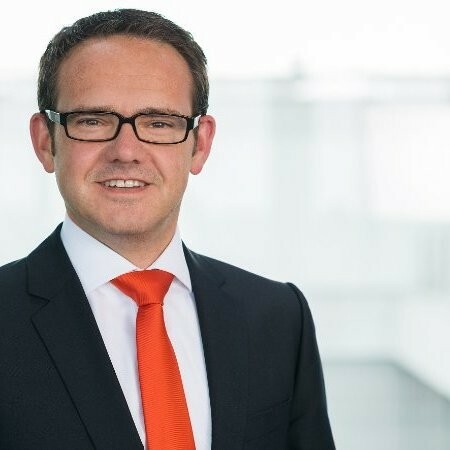 His working experience starting at KPMG Deutschland as a senior manager Audit Financial Services for 14 years. From April 2014 till he has been appointed at TARGO Commercial Finance as a Chief Compliance Officer. And From April till now he is Chief Compliance Officer, iCCO Institute for Compliance in Corporations and Organizations. Experienced Chief Compliance Officer with a demonstrated history of working in the financial services industry. Skilled in Financial Services, Enterprise Risk Management, Compliance Management, Corporate Finance, and Banking. Strong compliance professional with a Diplomkaufmann focused in Economics from Universität Augsburg. Mr Sirovec has graduated at the Zagreb University at Faculty of Economics. Post-graduate study at the Faculty of Law (“Fiscal system and fiscal policy”). After academic studies he has completed one-year-study at the Diplomatic Academy of the Ministry of Foreign Affairs of the Republic of Croatia. He has started to work like a Senior Adviser in Ministry of Finance – Tax Administration and its main responsibilities were negotiations for conclusion of international tax treaties, coordination with regional tax offices, expert advices for taxpayers. On that position he has worked for 5 years. 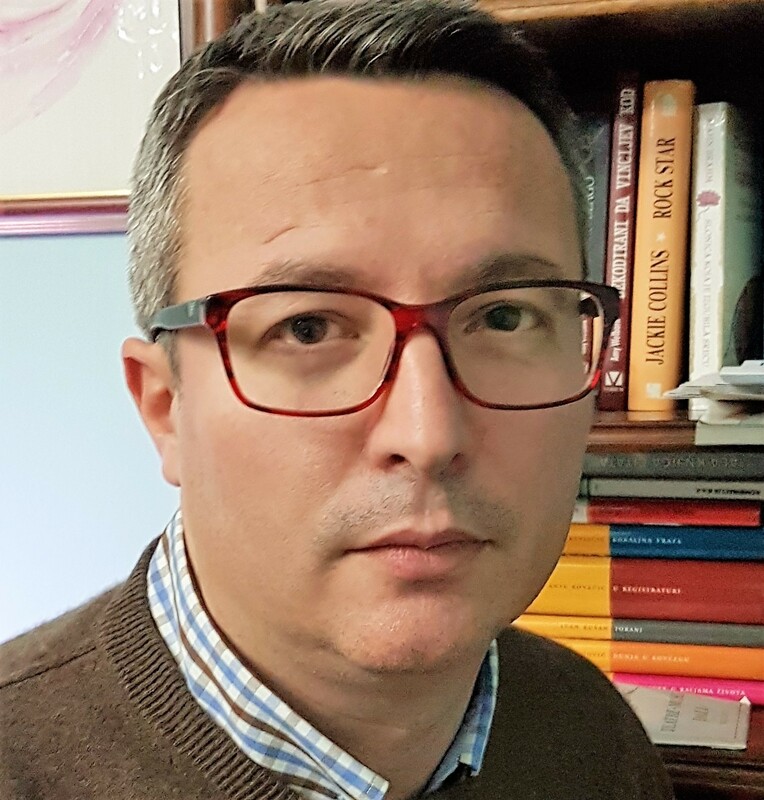 After that he has appointed for Deputy Head оф FIU Croatia, and his main responsibilities were management of department, international FIU cooperation, Egmont group/Moneyval relations, cooperation with law enforcement agencies and prosecutors, legislation harmonization. From 2006 to 2017 he was Senior AML Compliance Manager Eastern Europe at Western Union Croatia. Following personal career development, starting from 2018 opens his oun consulting compani, SIGO Consulting for consultancy services on AML/CFT. Expertise in AML/CFT field, including wide professional network in Eastern Europe. Professional background consisting from working in governmental sector and multinational money transfer company. Maja is an accomplished Manager and experienced Compliance Officer in regulation and Banking industry, after more than 13 years in this field, seeking new challenges. Maja‘s experience includes working as an Compliance, AML & CFT, FATCA, Corporate Governance, Ethics, Code of Conduct, Training and development, Contact point–Supervisory Authorities, Personal data protection, Excellent command of MS Office, FATF, Whistleblowing / Anti-fraud / Anti-bribery. 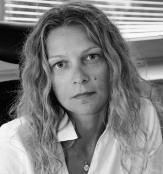 Maja is a lecturer and head of a specialist module of Certified Compliance Specialist (subjects - Compliance, AML & CFT, KYC, Whistleblowing…) on Academy of Banking and Information Technology – Skopje, Macedonia. 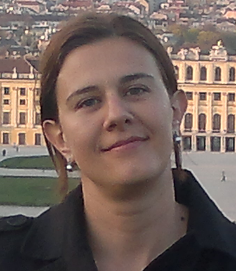 Iskra I. Stojanovska, has completed her master 's education at Ethnikon kai Kapodistriakon Panepistimion Athinon. PhD studies in Law she completed at the Faculty of Law at “St. Cyril and Methodius” University-Skopje. Iskra has working experience more than 10 years at AML supervisor in the Supervison Depatment in the National Bank of the R. Macedonia, and CoE/Moneyval evaluator for money laundering and terrorist financing prevention.